If you want the best REALTOR® in the Nashville area, and want to sell your home fast, you have found the right person. Schedule a home selling consultation today and find out what your home is worth and the most important steps needed to put your home on the market. If you are looking for a REALTOR® who has experience helping First-time Home Slelrs, then choose Kim Blanton. As a First Time Home Seller agent, Kim Blanton can assist you with all of your home selling and buying needs. She can provide you with access to the local MLS real estate listings database with easy to use tools to search move-up homes for sale. 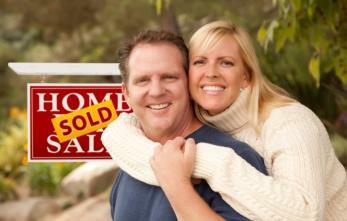 Her experience and knowledge will make the home selling and home buying process easier for you and your family. Contact Kim Blanton today to get your pre-listing program started.